mindy+nick. 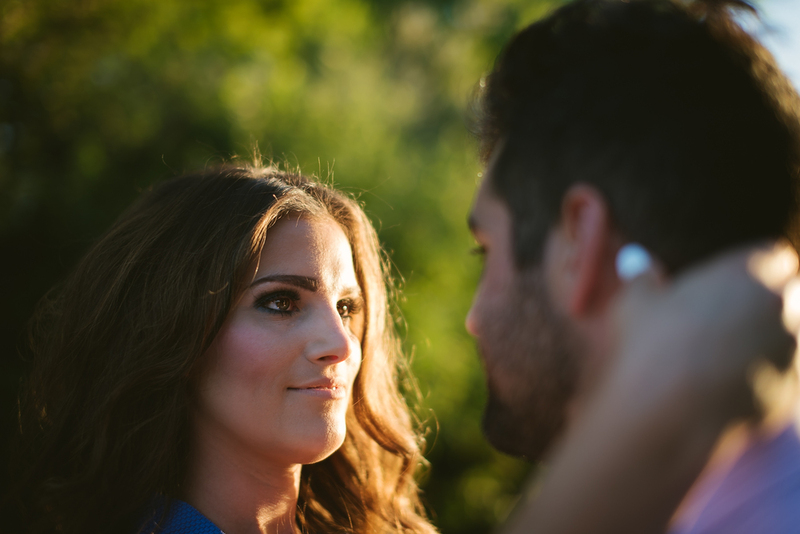 | St. Charles Engagement — TomEich Photographer. | Wedding Photographer Lake Saint Louis, MO Posted by Tom Eich. That word has been in my head for the past month. Passion. I knew this is the emotion that I wanted to start conveying in my images. It's a strong emotion. Yes, love is timeless, cute is nice and quirky is fun but passion is a fire that burns hot yet is rarely captured for the cute, quirky and in love. 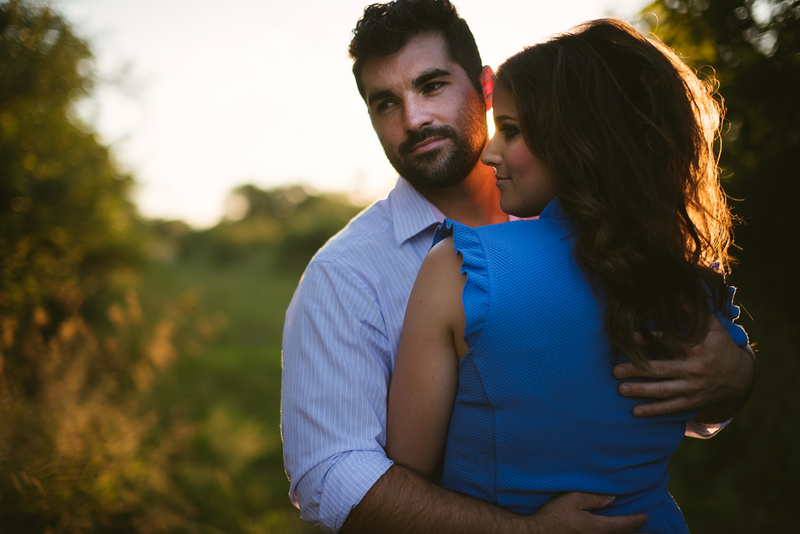 mindy+nick's engagement session was great. 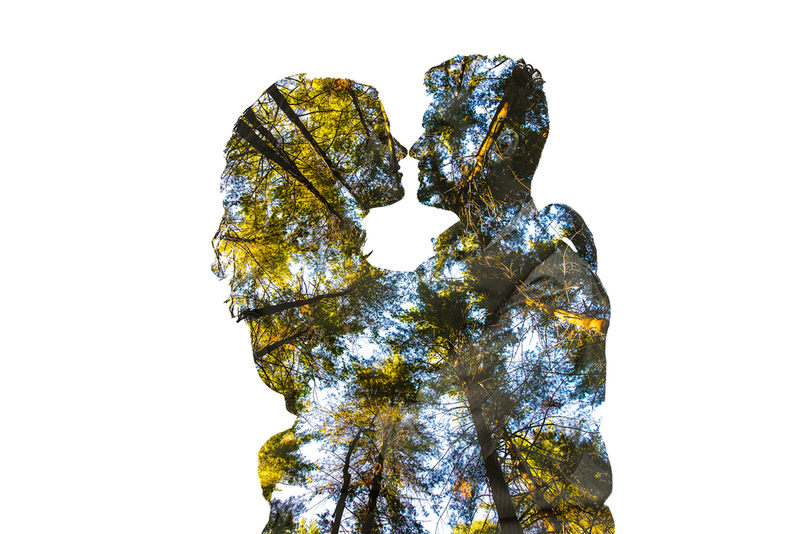 mindy wanted a forest theme with a bit of an artistic flare. After a little scouting we were able to find this little location gem. The lighting streaking through the trees provided pockets on the forest floor which made for some dramatic images. I think the lighting coupled with the intimacy of the location really paid off.